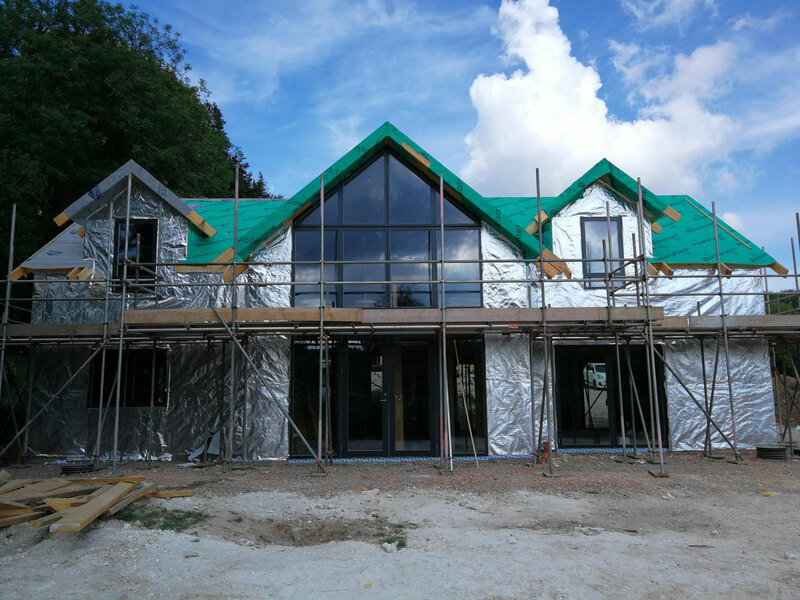 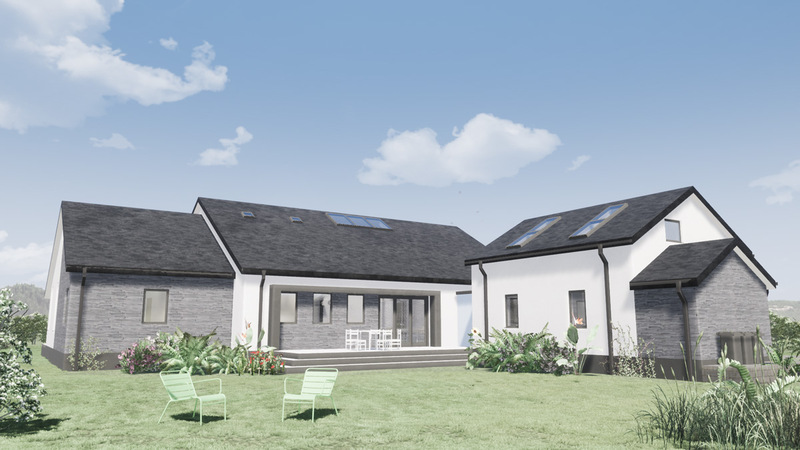 Towards the end of 2018, ACA was approached by new inexperienced developers, to see how we could help them create a small scale low energy speculative development. 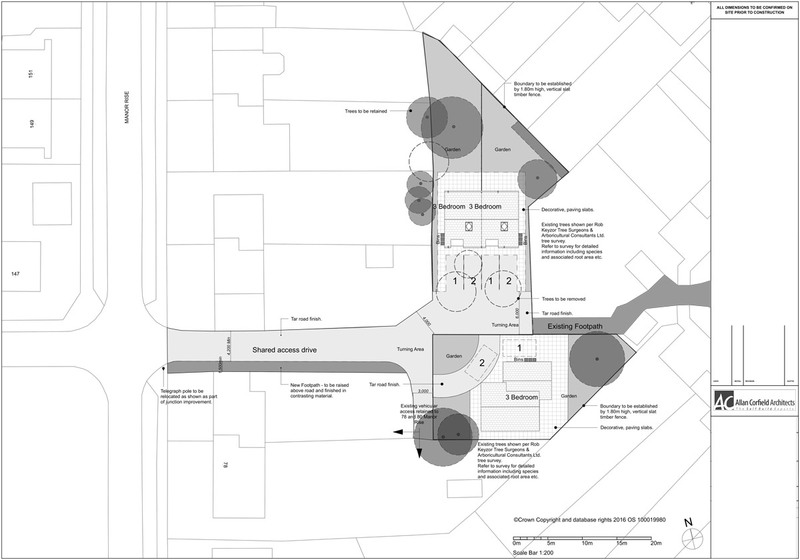 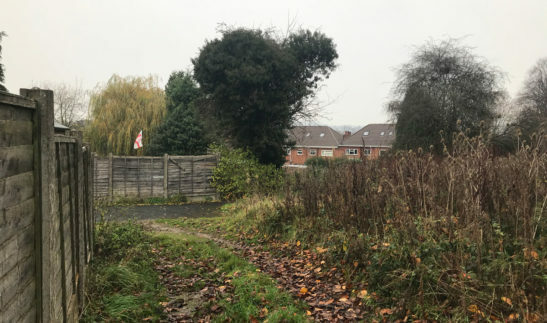 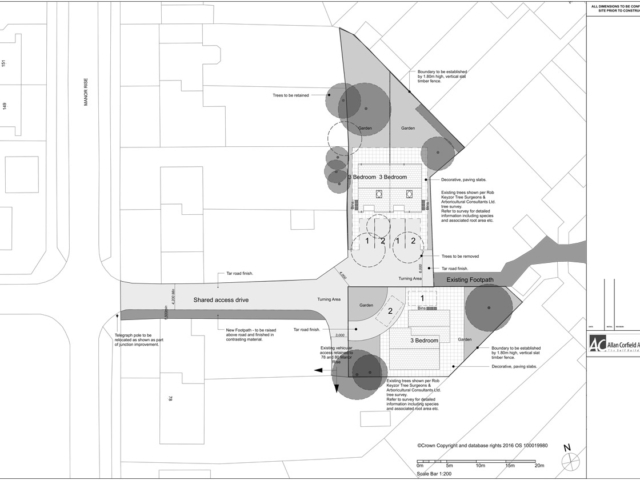 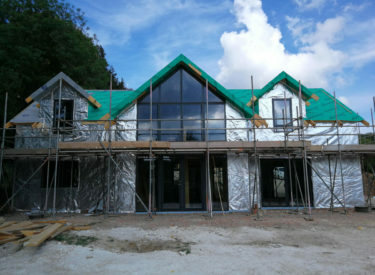 The clients had purchased 2 small plots of land in Stone, Staffordshire with outline planning permission. 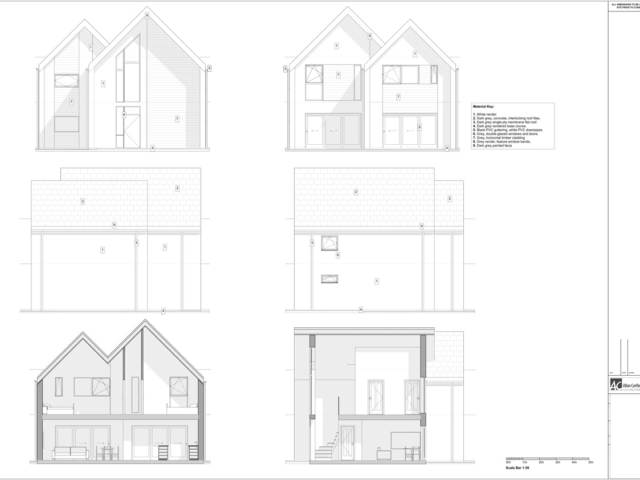 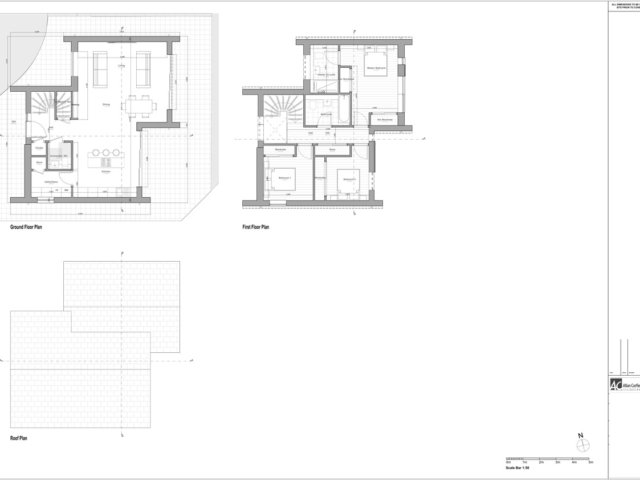 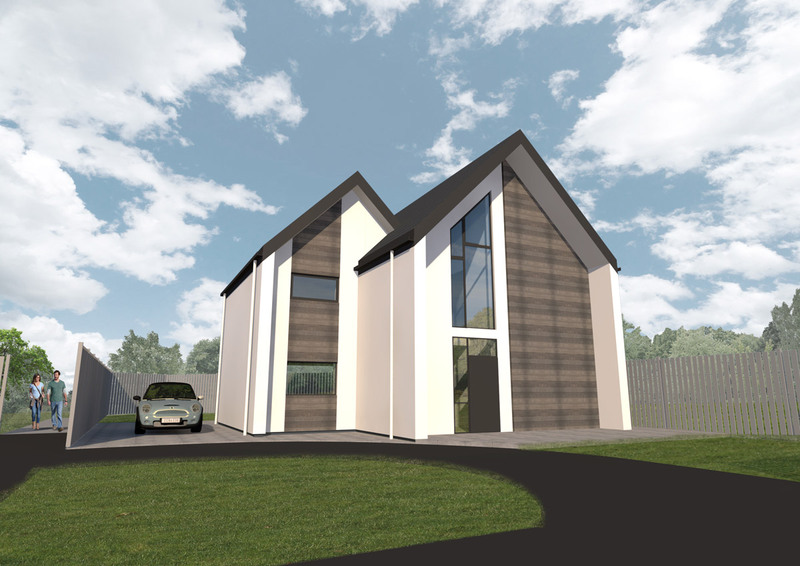 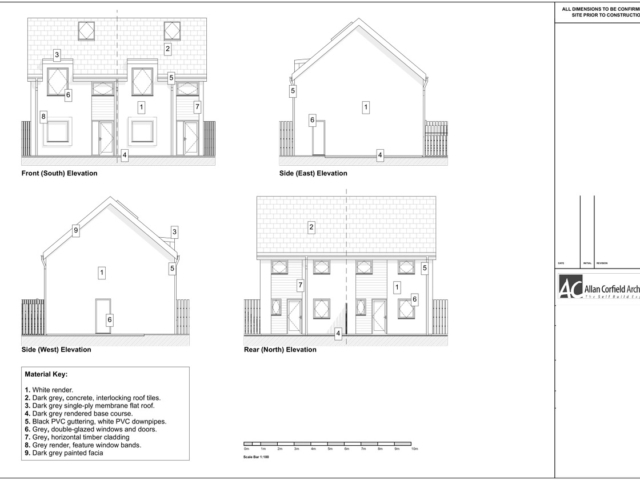 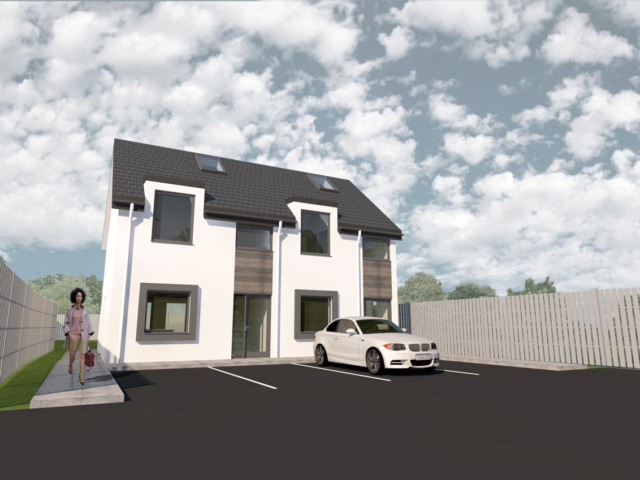 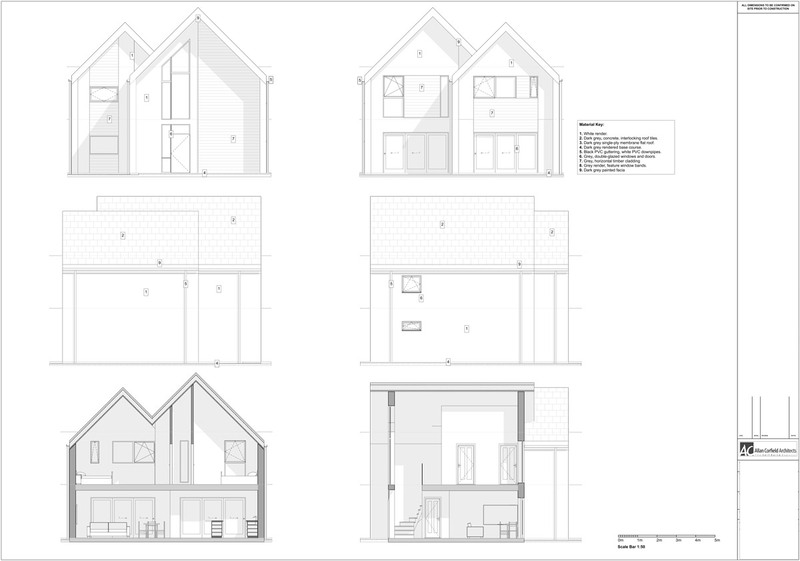 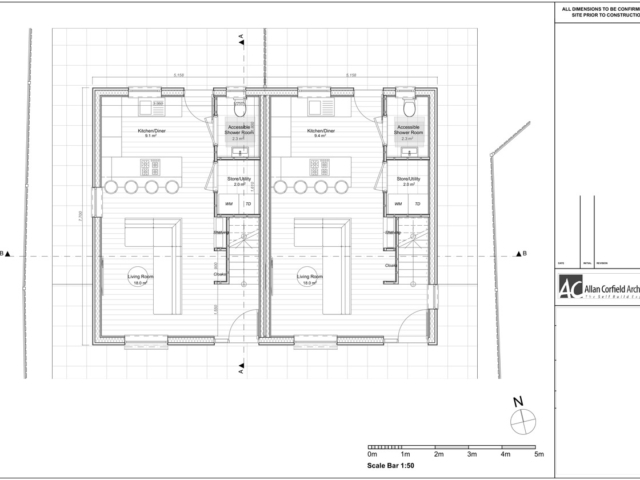 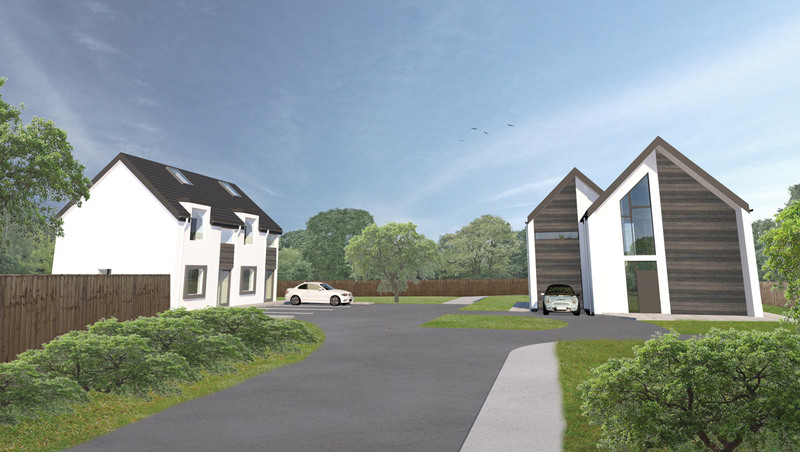 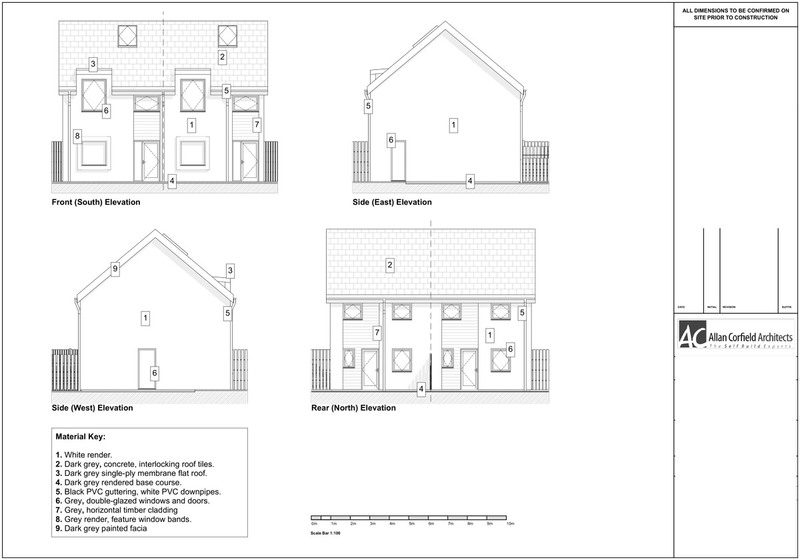 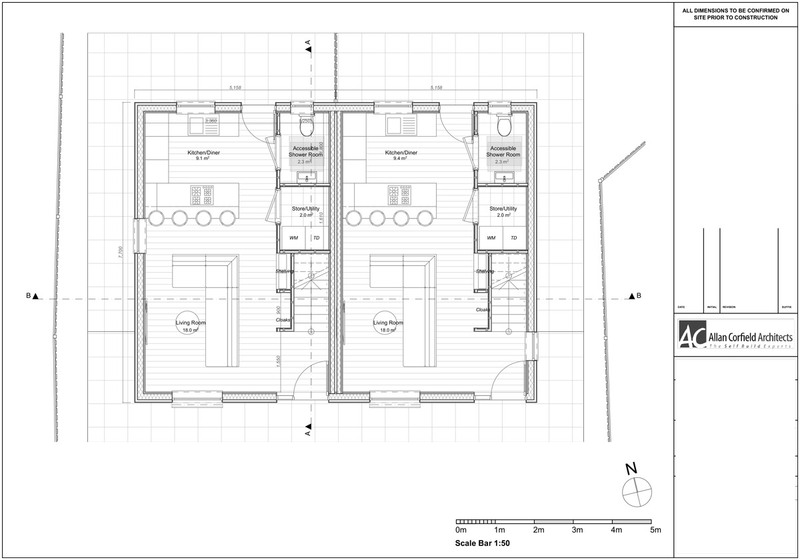 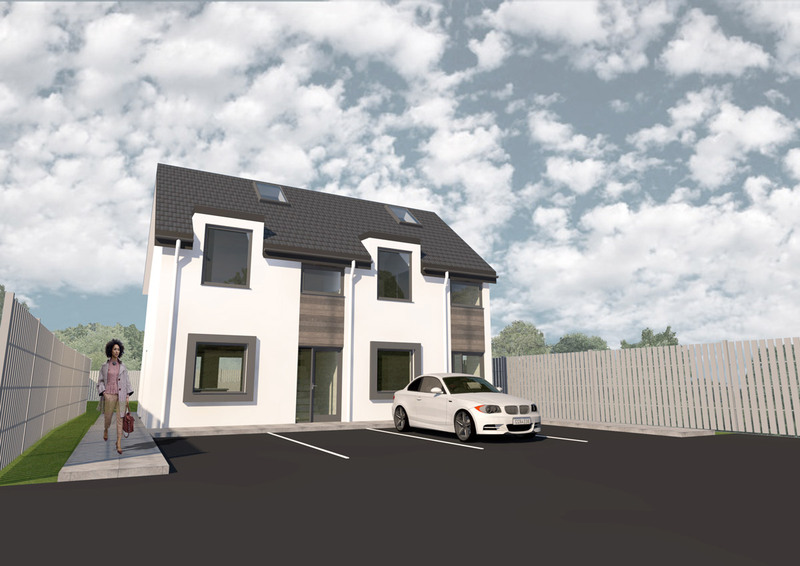 ACA prepared design options for a 3 bedroom detached family home and a pair of 3 bedroom semi-detached properties. 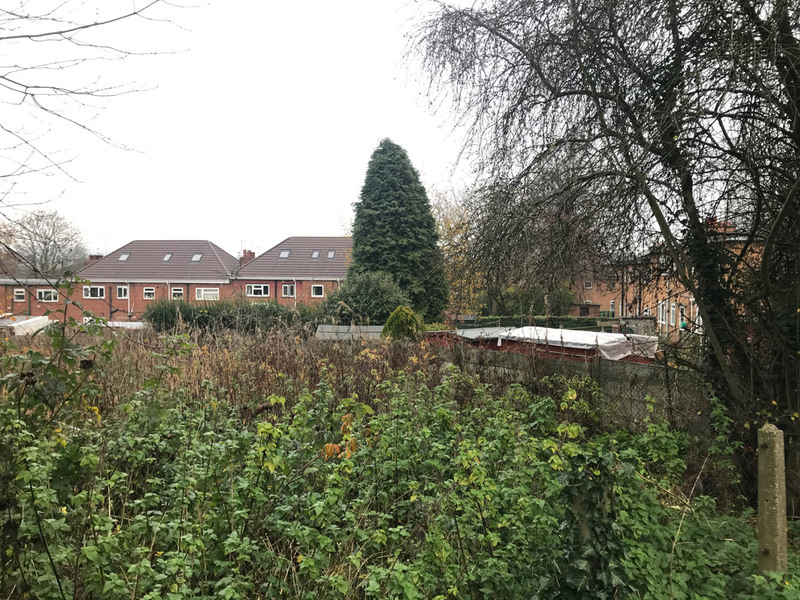 These options had to maximise space on the tight plots and be as cost-effective as possible, in order to give the development the maximum potential yield. 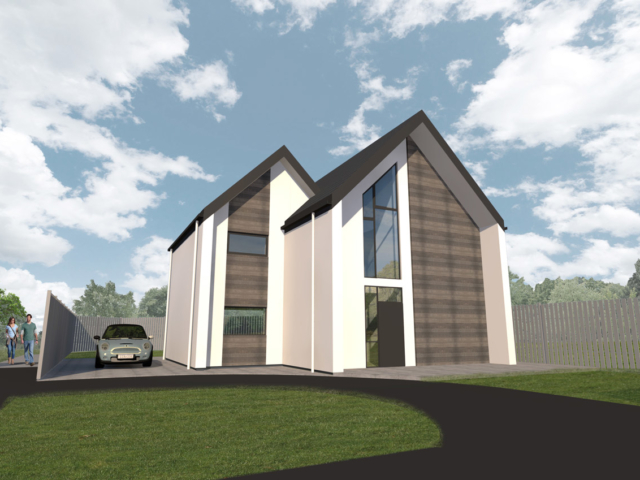 The detached home features an internal garage, with a large open plan living space on the ground floor. 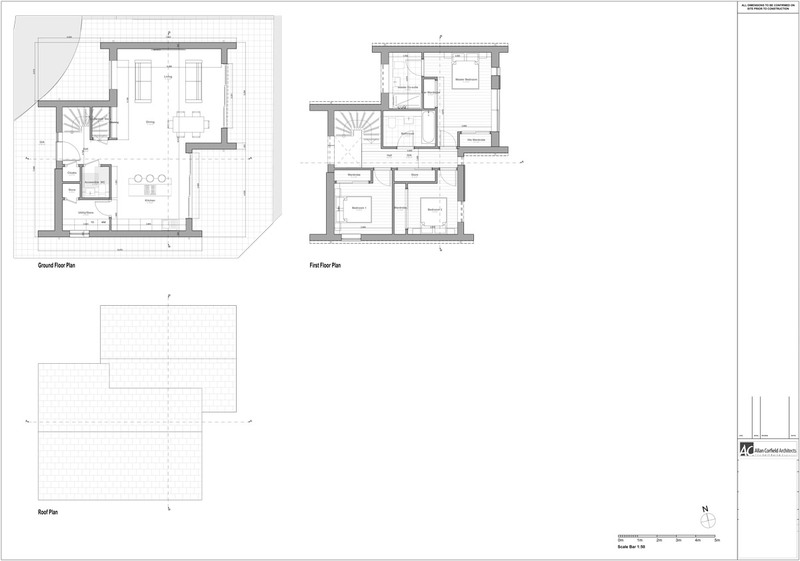 On the first floor, there are 3 spacious bedrooms including a master en-suite. 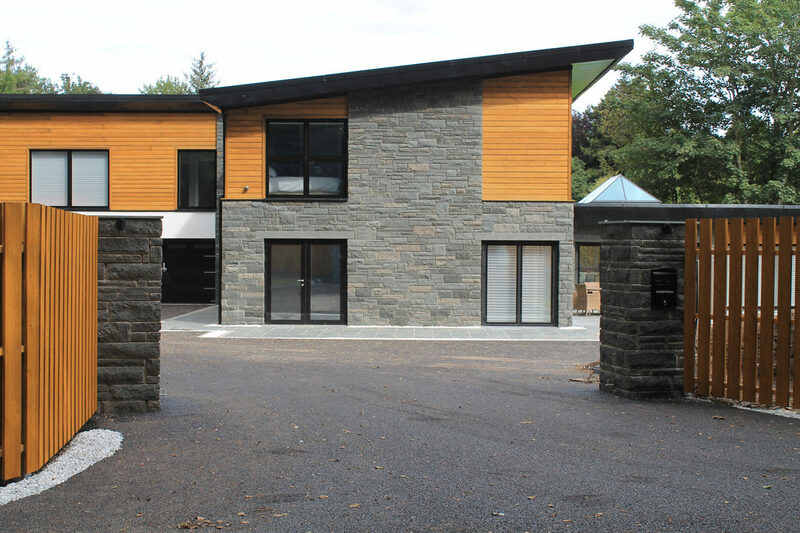 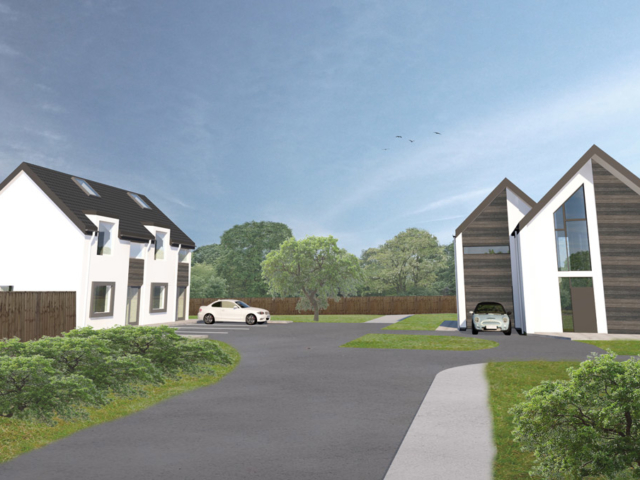 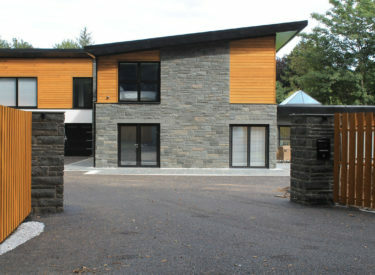 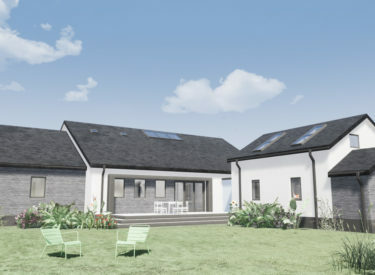 The project was submitted for detailed planning permission and Building Regs approval in December 2018. 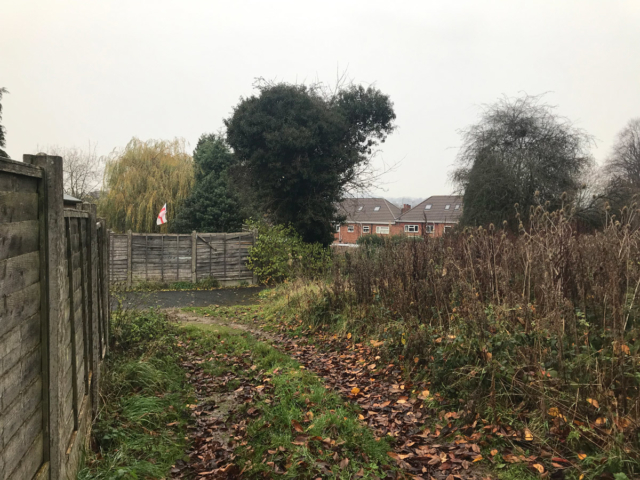 We will update the progress of the project as we progress through the construction drawings and make a start on site, in April 2019.